Twitter Background Size starts working on a project upon receipt of a down payment. Unless otherwise specified in writing, the client is charged the remaining balance upon completion of the project or within 15 days (after the first invoice is paid), whatever happens first. Websites are made live upon completion of the project, when all payments are cleared. If the client fails to process a payment on time, a late fee of $20 will be added to his/her bill and the project will automatically be put on hold or canceled. It is Twitter Background Size ’ whole discretion to decide when to resume work on the project once the late payment is processed. – Time frame estimates are approximate only and are subject to change at any time at Twitter Background Size ’ discretion. At any time, and at its whole discretion, Twitter Background Size may decide to put a project on hold. All of our services are 100% satisfaction guaranteed. We don’t stop working until our clients are completely satisfied with their solution. That is our commitment. However,Twitter Background Size will under no circumstances be held responsible to satisfy unreasonable expectations or requests that lie beyond the scope of Twitter Background Size’s offer of services to its client. It is Twitter Background Size’s discretion to decide whether or not a request or an expectation is reasonable or lies within the scope of offer of services to its client. As an example, if the client purchases a certain service, but in order to be fully satisfied, Twitter Background Size judges that an additional service is necessary, then it is no longer Twitter Background Size’s responsibility or commitment to satisfy the client. In other words, Twitter Background Size guarantees 100% satisfaction within the framework of its original agreement with the client, according to Twitter Background Size’s understanding. Servicesor part of services (i.e. elements of a project) that have been approved by the client are considered as services with which the client is 100% satisfied. Any further work on these services (elements of the project) will be invoiced accordingly. The term “update session” means about 2 hours worth of work on an existing website. It is Twitter Background Size’s whole discretion to judge whether or not a request represents 2 hours worth of work. Unless clearly specified otherwise, all project statuses are set as “completed” after a 3 months period has passed (calculated from the first payment date).This means no more work will be done on that project and no service will be provided. This doesn’t apply to hosting and domain name registration services which are provided independently of the project status, and only according to the client’s payments. All payments are final. It is Twitter Background Size ’policythat no refunds will be made. – Prevents unauthorized access, maintains data accuracy, and ensures the correct use of information, through appropriate physical, electronic, and managerial procedures to safeguard and secure the information it collects online and offline. – Hires the services of reliable third party companies to manage credit card information and payment gateway secured encryption for the websites of its clients. Such companies charge fees per transaction and/or fees per month for which the client is responsible. Most such companies offer various fee plans to best suit the needs of the client’s business depending on the volume of the client’s online transactions. – All Prices appearing on this site are subject to change without notice. These prices are solely informative and Twitter Background Size is not necessarily committed to them for your project. To receive a free quote for your project, please fill out our QUOTE form. – Promotional offers are not cumulative. – All the pictures shown in this website are solely representative. – This website may provide links to third-party websites. Any such links are provided solely as a convenience to you. Twitter Background Size has no control over these websites or their content and does not assume any responsibility or liability for these websites. Twitter Background Size does not endorse or make any representations about these websites, or any information, materials, or products found thereon. If you access any of the third-party websites linked on this Web site, you do so at your own risk. – Twitter Background Size doesn’t assume any responsibility or liability for the content of the websites it designs and/or hosts. Twitter Background Size has no control over any information, materials, or products found thereon. 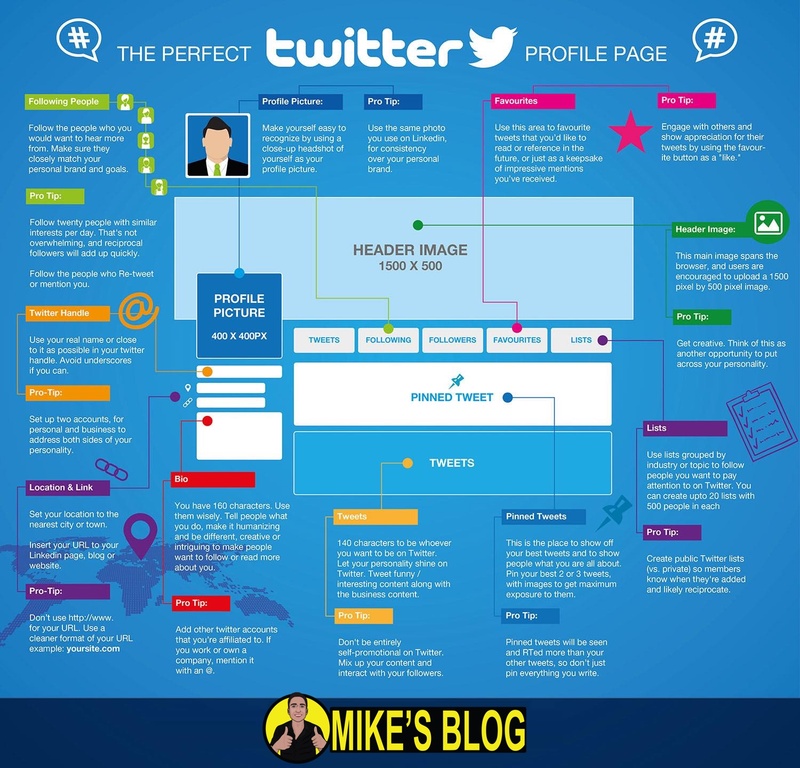 Twitter Background Size doesn’t serve as consultant for its clients, and they are entirely responsible for all that is found in their websites. – Because of the nature of web design and programming work, websites always appear differently on different computers. Screen resolution, operating system, and browsing software are just a few examples of variables that may affect the way a website looks. The client must be aware of these possible variations and Twitter Background Size will not be held responsible for them. Should you have any questions or concerns about these terms and conditions, please send us an email at [email protected] or fill out our Contact Form.